What is a Wi-Fi Power Switch? 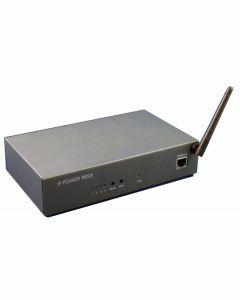 A Wi-Fi power switch controls the power to one or more devices, giving you the control the power to those devices either automatically or manually. 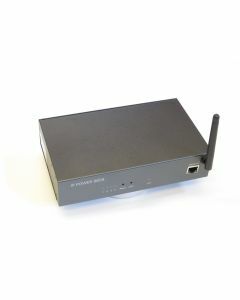 Wi-Fi Power Switches, can reduce energy costs, system downtime and travel costs to remote sites. 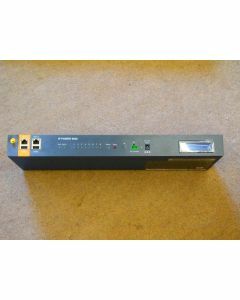 Ideal for remote sites or automatic timed turning on, off or rebooting devices when noone is present. 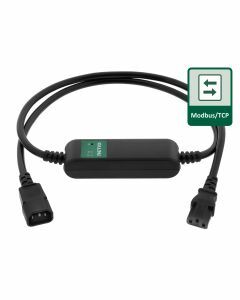 Flexible and very affordable Remote Power Switches are perfect for all datacentres, remote sites and anyone wanting to save energy or time.